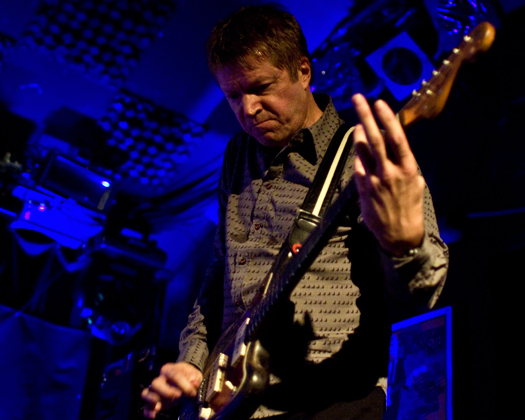 Nels Cline more than anyone understands the expression. “slow and steady wins the race”. Charlie got to sit down with Wilco’s guitarist and talk about the long creative road that lead him to joining one of rocks most creative bands. A real innovator on his instrument Nels is one of the best conversations yet and funny enough it was Charlie’s very first interview…….He’s a natural! (round of applause) The two cover a wide range of experiences that Nels as had over the span of many years. Do yourself a favor and check out the wide variety of work Nels has done over the years. CLICK THE LINK BELOW TO HEAR THIS EPISODE!! “We’re trying to play shortstop with a catcher’s physique”… great analogy. I loved that line too……………obviously Im saying this because I didn’t throw it btw…. Two killing players speaking with such humility and excitement about music and guitar. I think the anecdotes will really resonate with anyone who has chosen to make music a part of their life. Great stuff.